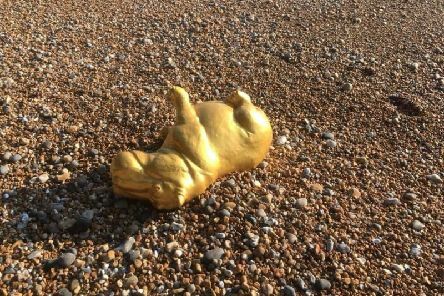 Police are appealing for witnesses after a gold-coloured fibre-glass hippo was thrown over the side of Hastings Pier. 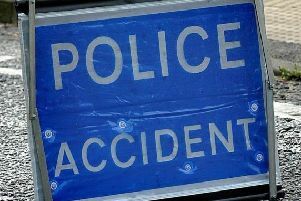 Bexhill Road has been partially blocked due to a road traffic collision. 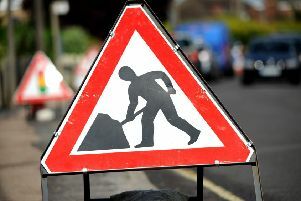 Temporary traffic lights will be in operation for six weeks on a busy Bexhill road. 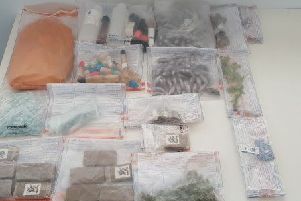 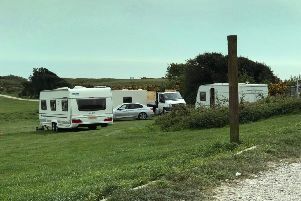 Police have been asked to evict a group of travellers from Bexhill Down. 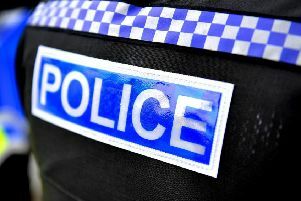 Police have released a man under investigation after a fatal collision near Rye. 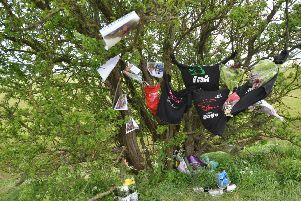 The first paramedic to arrive at the scene of a fatal collision near Rye has thanked the bystanders and police officers who helped. 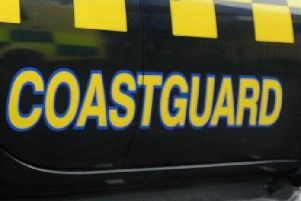 The Hastings Coastguard team carried out a search after reports a person had climbed down the end of the harbour arm. 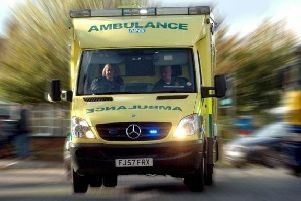 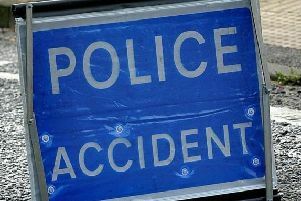 A woman was taken to hospital with chest and neck pain following a two car collision in Bexhill. 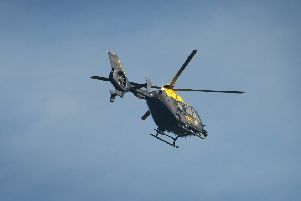 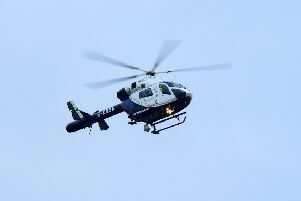 A 13-year-old boy has been airlifted to hospital with life-threatening injuries following a collision with a car in St Leonards, police have confirmed. 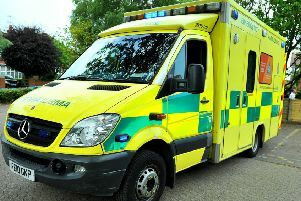 A motorcyclist has been taken to hospital with leg injuries after a collision with a car in Bexhill, the ambulance service has confirmed. 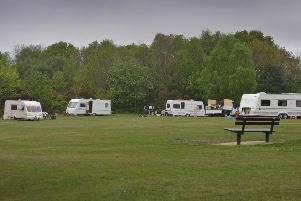 Travellers have arrived at Hastings Country Park. 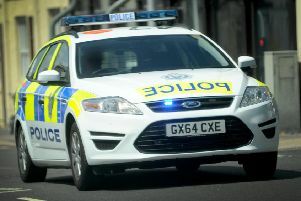 Police have been called to the level crossing in Rye after reports it is stuck. 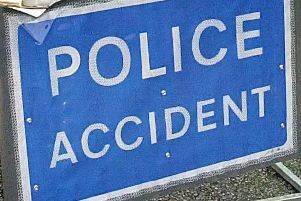 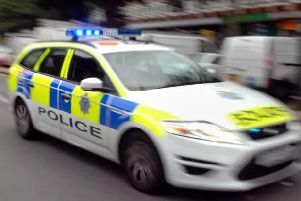 A road in Hastings has been partially blocked following a collision, according to traffic reports. 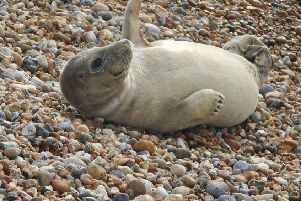 The Bexhill Coastguard has offered guidance to members of the public after a seal was spotted coming ashore in Bexhill. 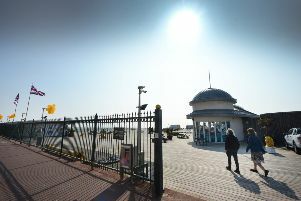 Hastings Pier will be hosting a ‘grand reopening party’ this weekend.